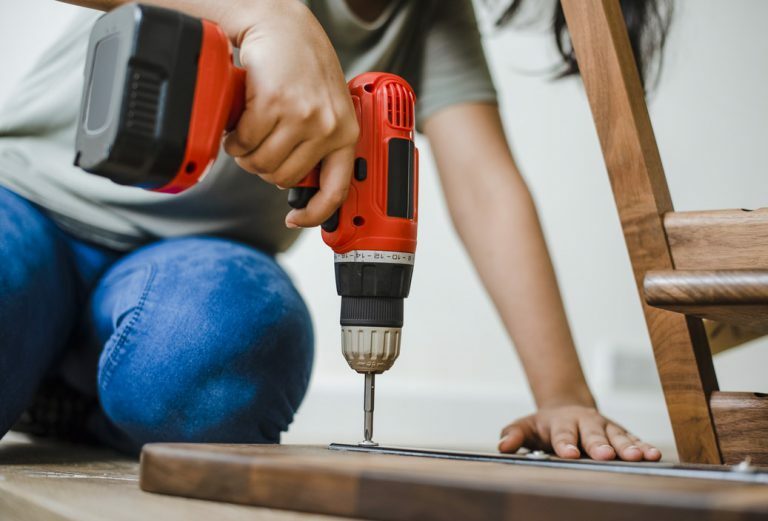 If you have the budget for a home improvement project, you may want to think about investing in improvements as opposed to completely remodelling. There are two main goals of home improvements: One is to make your home nicer for your own enjoyment. The other is to improve the value of your home, which is essential if you wish to sell further down the line. Energy efficiency poses as an additional reason to make home improvements and energy efficient homes in Perth are increasing in popularity. Energy efficient improvements are highly worthwhile, as they will help you to accumulate water and energy savings in the long term. By following these 6 steps, you’ll be well on your way to creating an energy efficient home in no time. With somewhere between thirty and fifty percent of heat being lost through the windows, installing this energy-efficient solution will see an immediate drop in your heating bill. However, this comes at a high price: full window renovations range between $8,000 to $15,000 for the average home, so it will take several years before the windows pay for themselves. Nonetheless, if you intend to eventually sell, keep in mind that this improvement will add to the resale value of your home. 2) Install a wood stove. If you live in an area with a lot of dead branches and scrap wood around, a wood stove is a great way to heat your home with local material. You’ll save a lot on heating since you gather the fuel yourself, rather than pay extortionate amounts to a gas or electric company. Wood stoves are fun, add a classic feel for your home and can double for cooking, providing you with a two-for-one energy value. Why not make use of landscaping to reduce your home energy costs? Growing trees and shading plants around your home, particularly on the side that gets the worst of the summer sun will drastically reduce your home cooling costs. Plants also act as a windbreak, which will help your home maintain heat in the winter. Solar panels are expensive, but slowly and surely pay for themselves. Plus, if you produce more energy than you need from solar panels, you can actually get paid to feed your excess energy back into the grid. 6) Install a compost toilet. Compost toilets will save you thousands of gallons of water a year and are one of the best ways to lower your environmental impact. This is a great alternative to soiling potable water and flushing it down to a wastewater treatment plant to undergo an energy-expensive treatment.If you need help making energy efficient improvements to your home, don’t hesitate to get in touch with the AAS team, who are only too willing to work around your needs.